Even in a world full of voices, young artists of today can be voiceless. Spoken about as the world’s future, yet denied the right to talk, to be heard, and pushed to the shadows without any outlet to express them. 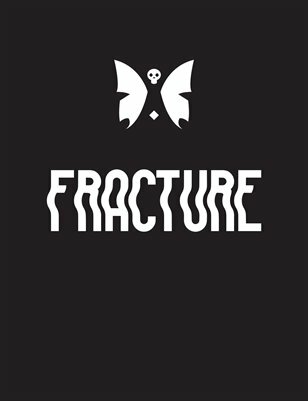 Recognizing this, Courthouse Youth Arts bought out Fracture, giving writers and artists within Geelong the chance to be express themselves. A Bi-monthly poster showcasing up to four short stories and cover arts, giving them a chance to not only have their voices have an impact on the Geelong area, but also allowing their creative sides to be unleashed and no longer restrained.